Find messages or iMessage not working after update? 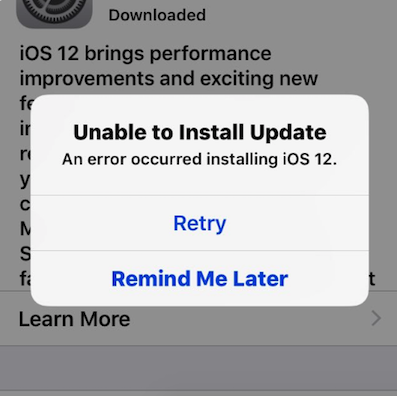 This guide will show you some quick solutions on iOS 12.1/12/11 messages not working problem. 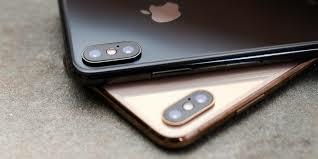 The iOS 12 has been released to the public. 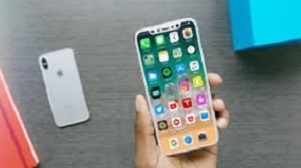 Indeed, new iOS contains more features, however, each year, there are many update problems reported in Messages, Touch ID and so on. Recently, we got emails from a lot of users complaining their messages/iMessages not working in iOS 10/11/12 or the latest iOS 12.1. Actually, there are a lot of problems relating to messages or iMessages, like messages/iMessage not sending/delivered, not received, or iMessages won’t activate, iOS 12/12.1 messages new effects not working, and some also find that messages disappeared after iOS update. No matter what kind of issues you are encountering and why iMessage not working, follow this post and you can get some potential fixes. The newly launched iOS 12/12.1 contains lots of new features like faster and more responsive performance, grouped notification in lock screen, group FaceTime etc. Please refer to other pages to know more. You may be just chatting with your friends with iMessage but only to see iMessage not showing delivered/sending on your iPhone or iPad after upgrading to iOS 11/12/12.1. Make sure you have connected to Wi-Fi or 3G/4G network. Tap the ! alert option and try again. Turn off and turn on iMessage: Settings > Message > Turn off and turn on iMessage. 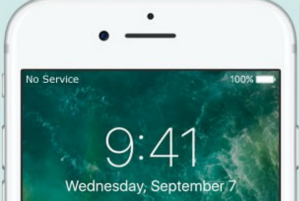 After updating to iOS 11/12/12.1, you may see an iMessage waiting for activation error on your iPhone or iPad and fail to activate iMessage after trying again and again. Make sure Date & Time are correct: Settings > General > Date & Time > Set Automatically. Make sure you’ve connected to Wi-Fi. Make sure your Carrier support iMessage. Turn on Airplane mode and turn it off. Use Siri to send a message to the person who just sent the message to you. Let that person text you again. Delete that message just sent to you. Apple allows you to send green bubble messages and blue bubble iMessages on iPhone, iPad and iPod touch. If you can’t receive or send messages/iMessages in iOS 11/12/12.1, try solutions here. 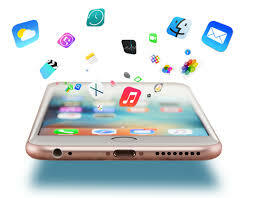 Reset your iPhone or iPad. Turn off LTE or use it for data only. Reset network settings: Settings > General > Reset > Reset network settings. 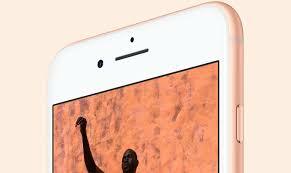 Restart your iPhone: Hold on Power button until the “slide to power off” appears and then scroll to turn it off. 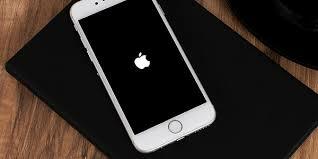 Try a hard reboot: Hold down Home and Power button for 10 seconds at the same time until the white apple logo appears, and then release your fingers. Reset all settings: on your iDevice, go to Settings > General > Reset > Reset All Settings. 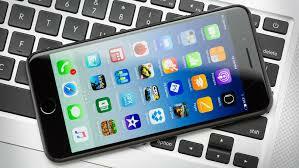 Restore your iPhone/iPad and then set it as new. Please make a full back of your iPhone iPad before staring restoring your iDevice. In iOS 10, more features were equipped like send handwritten messages, so does in iOS 11/12/12.1. However, if these new features not working on your iPhone/iPad, try to fix it with the following methods. To fix iMessage effects not working on iOS 11/12/12.1, the easiest way is turning off Reduce Motion. About how to do it, you just need to on your iPhone/iPad: go to Settings > General > Accessibility > Reduce Motion > Tap it to off. On your iPhone or iPad, go to settings > Messages > iMessage > Tap on it to off > Turn it on again. If still didn’t fix, you can try to remove all the emails from the column of You Can Be Reached by iMessages At. If you still haven’t fixed this iMessage problem, you can try to disable 3D Touch on your iPhone, and then turn it on again if it works. Touch on your iPhone, go to Settings > General > Accessibility > 3D Touch > Tap on it to turn it off. You may easily get into the dilemma of losing messages after iOS 11/12/12.1 upgrade, which can be worse if you didn’t make any backup in advance. Don’t be panic, and PhoneRescue for iOS might be your last straw to retrieve lost messages upgrading to iOS 11/12/12.1. 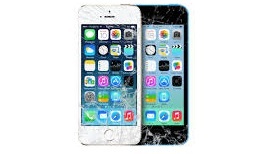 It is an all-sided iOS data recovery and iPhone backup extractor. 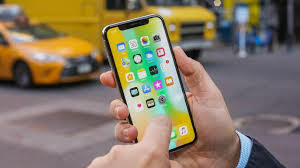 With PhoneRescue for iOS, you can get back lost or deleted SMS/iMessages, notes, contacts, call history, photos, and more from iOS 11/12/12.1 and iPhone XS/XR/X/8/7/SE/6s/6/5s. 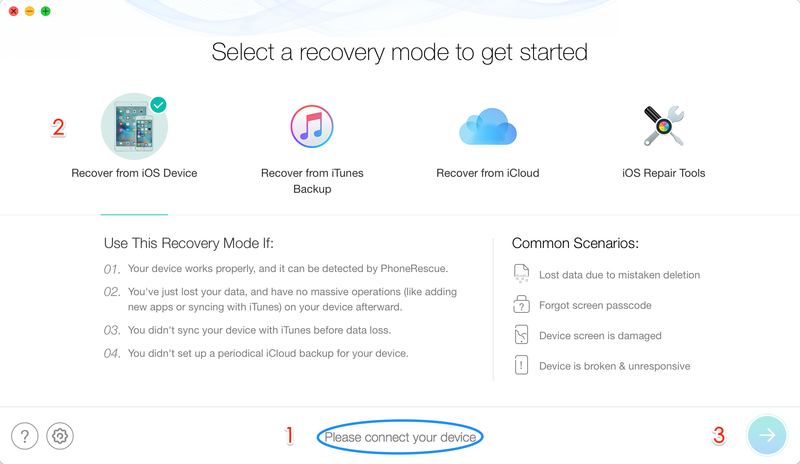 It supports 3 recovering modes: Recover from an iDevice, Recover from iTunes Backup and Recover from iCloud. 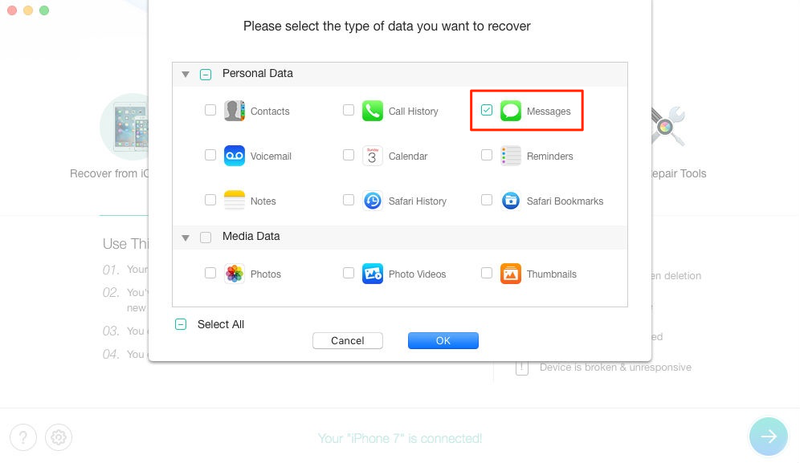 Step 1Go to the download page of PhoneRescue and click iOS Data Recovery to download and install on your PC or Mac. Run it and connect with your device. 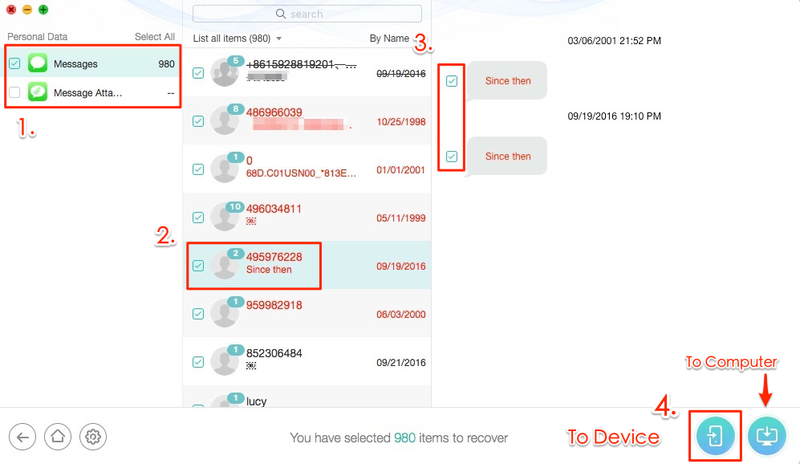 Choose Recover from iOS Device and start to scan your iPhone. Step 2By default, all categories will be selected. Please choose Messages and uncheck other boxes. Click OK to start scanning. Step 3Select Messages and Message Attachments > Select the contacts with messages you want to retrieve > Preview the deleted text messages > Select the items you want to recover > Click Recover to iPhone or Recover to Computer button. That’s all about how to fix iMessage/Message not working on iOS 10/11/12/12.1. With the solutions we mentioned above, hope you can successfully solve this problem. If you have any other questions about iOS 12.1, you can leave your questions in the comments, then we will try our best to help you out. 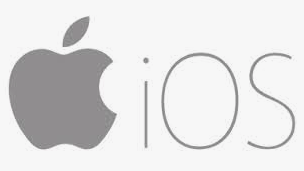 Member of iMobie team as well as an Apple fan, love to help more users solve various types of iPhone related issues.